Vinification & Aging: The vinification are made into steel tanks at controlled temperature. Than the wine is bottled. Normally it’s a young wine, same years or one year before. 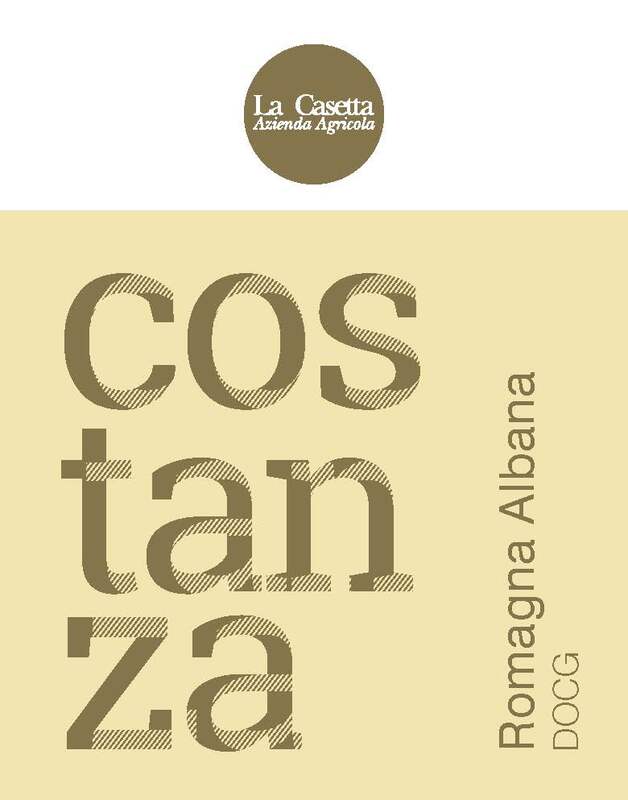 Description: Delicate and floral it’s a real taste of Romagna. Food Pairing: Very cool and refreshing, excellent with fish dishes, cheese, like aperitif and during the summer.